Please phone 01239 710345 if you wish to book a tent pitch or if your tourer or motorhome exceeds 8m in length – you cannot book these online. 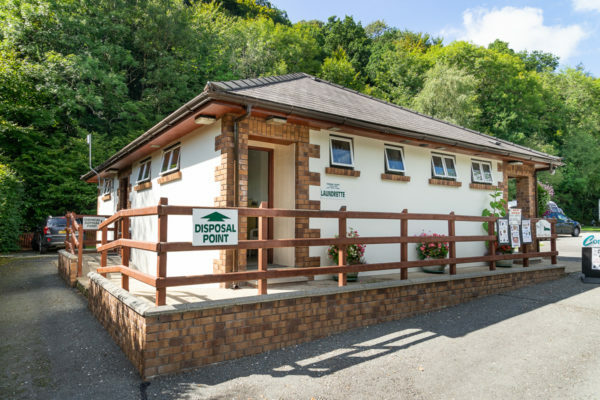 Touring and camping visitors to Cenarth Falls can enjoy a rare combination ­ a select 2 acre field with just 27 pitches and a backdrop of the beautiful, unspoilt countryside of the Teifi Valley whilst being able to take advantage (at a discounted tariff – see Coracles Pricing page) of the luxurious facilities offered by Coracles Health and Country Club – the sort of facility normally only found on much larger Parks. 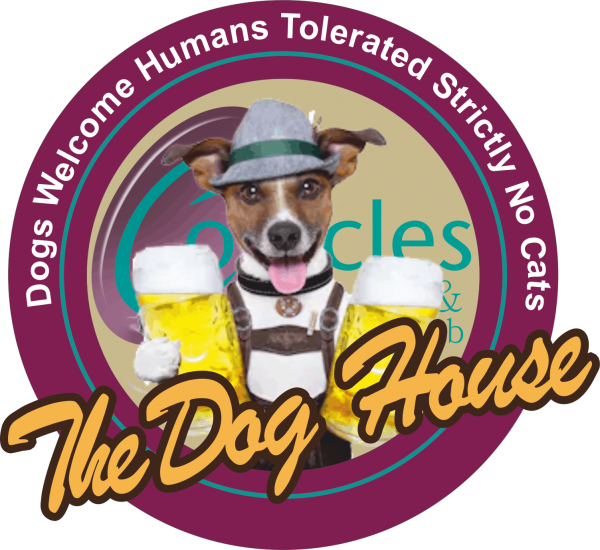 New for this season “The Dog House” @ Coracles. 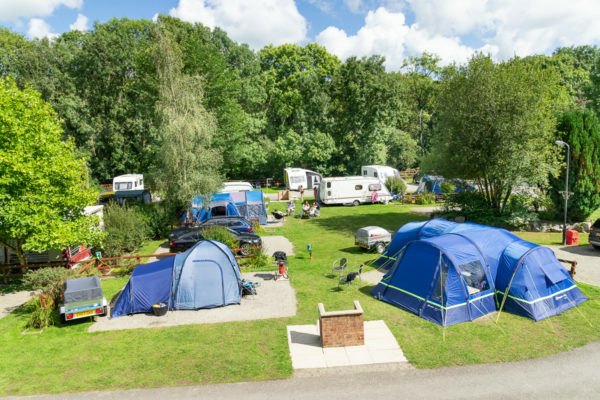 All of our pitches are shingle hard-standing and have electrical hook-up (16amp) facility. We have no grass pitches but have found that tents and trailer tents have no problem – just remember to bring heavy duty tent pegs (we sell them if you forget), a decent mallet and bed-rolls! Our toilet block offers showers, dish-washing, laundry & chemical disposal facilities which are maintained and cleaned to a high standard. 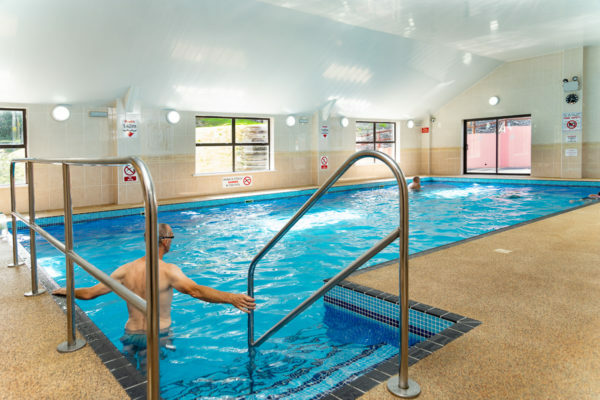 The children’s play area & games room is positioned away from the touring field as is the outdoor swimming pool (open Spring Bank Holiday – beginning of September) and Coracles Health & Country Club making for a relaxing base to experience the refreshingly peaceful location. Children just love the “village” feel and quickly make friends and fun without the aid of much modern technology – they even get over the shock of rather poor mobile ‘phone reception (E.E seems to be the best here). 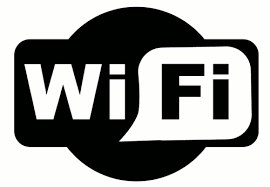 However, if the family is likely to suffer “tech” withdrawal systems, we are able to offer Superfast Broadband Wi Fi throughout the Park! Just call in at Reception to buy a voucher or pay via PayPal on your device.